Specializing in Faded Gel Coat Restoration. 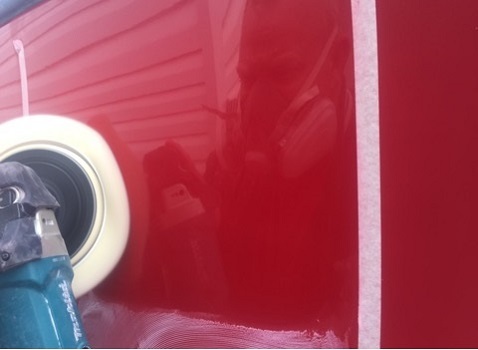 The gelcoat is like the paint on your vehicle. It has to be protected from sunlight, UV fading and wear and tear. We can bring it back to life and protect it. Detail services include wash, wax, hard water spot removal, lettering and decals. 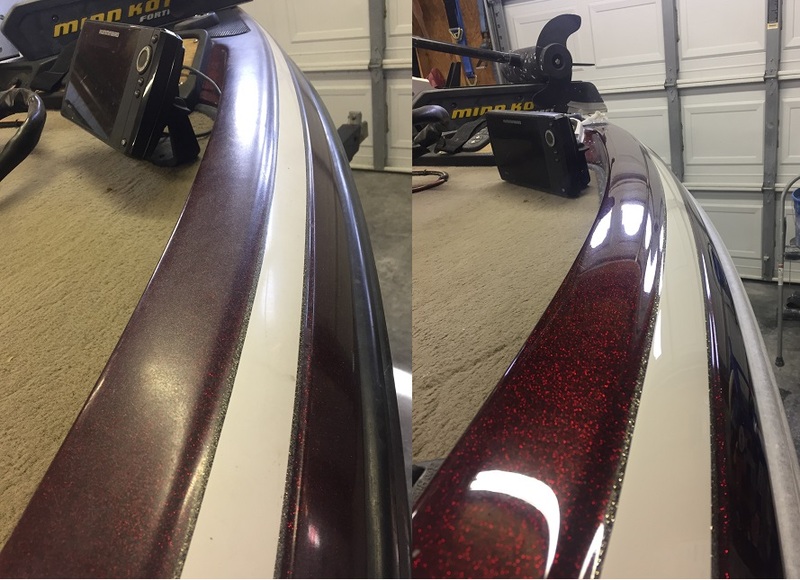 Leave it to the experts, we will have your boat looking sharp in no time. 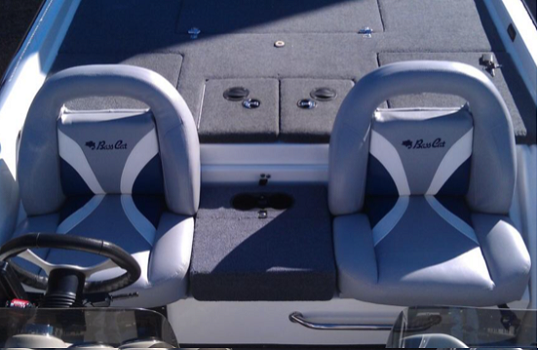 We provide flawless upholstery replacement and repair to ensure your seats looks as good as the rest of your boat. 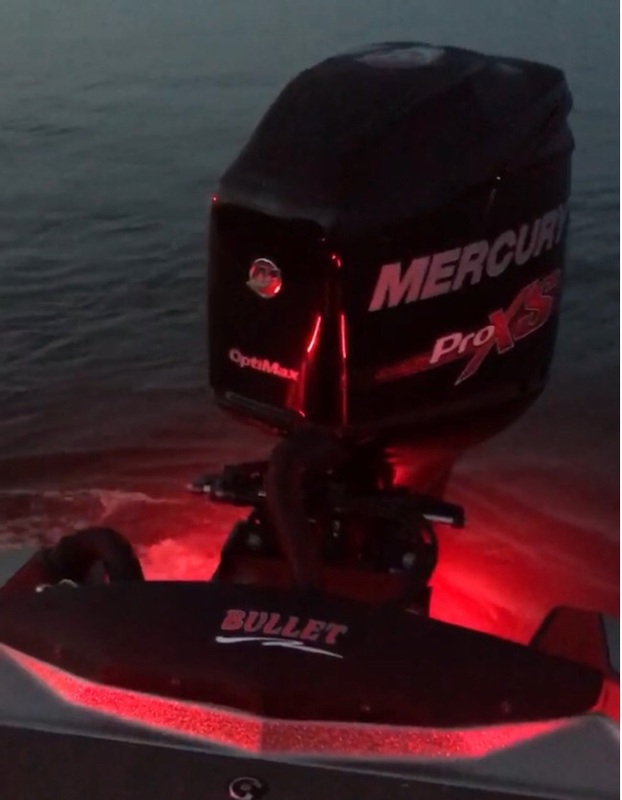 Customize your boat with with impressive lighting solutions. Allow us to make your engine look brand new. We offer engine renewal services such as painting and water spot removal. 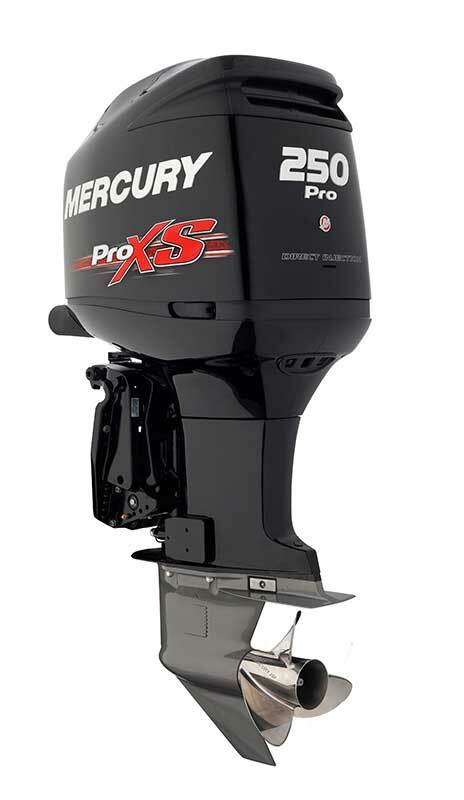 Reach out to us and we will be happy to help get your boat looking its best.